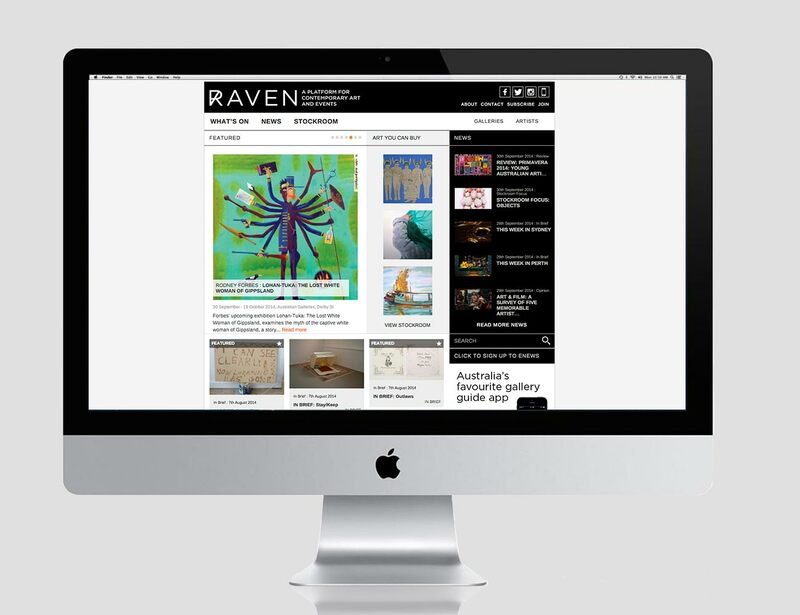 RAVEN was an online platform for contemporary art, created and published by 10 Group from 2013 to 2015. 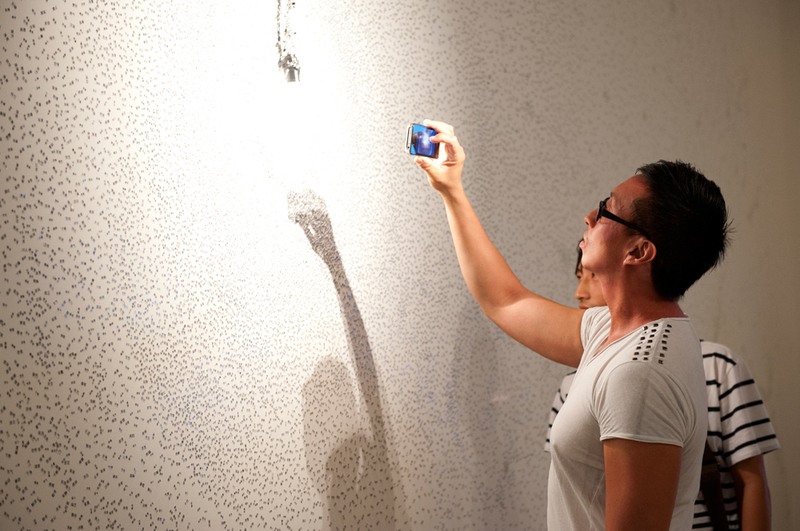 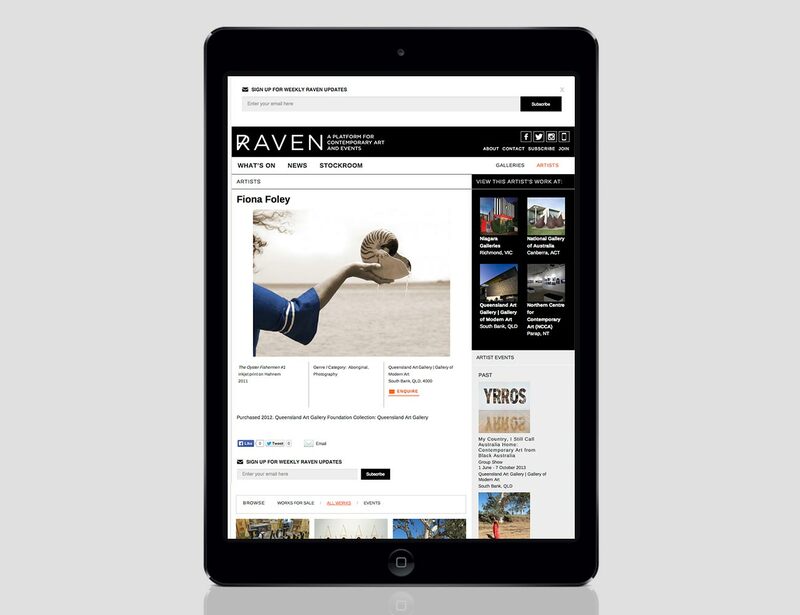 RAVEN evolved from the online listings website artwhatson, which was created and produced by 10 Group from 2007 to 2013. 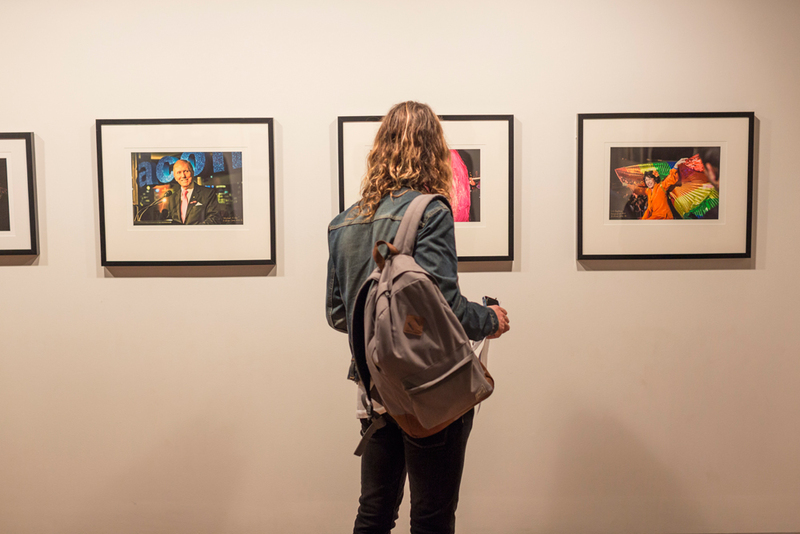 RAVEN went on to become a respected source of art related opinions and reviews, a tool to plan exhibition visits and a place to view art for sale in Australia’s leading galleries. 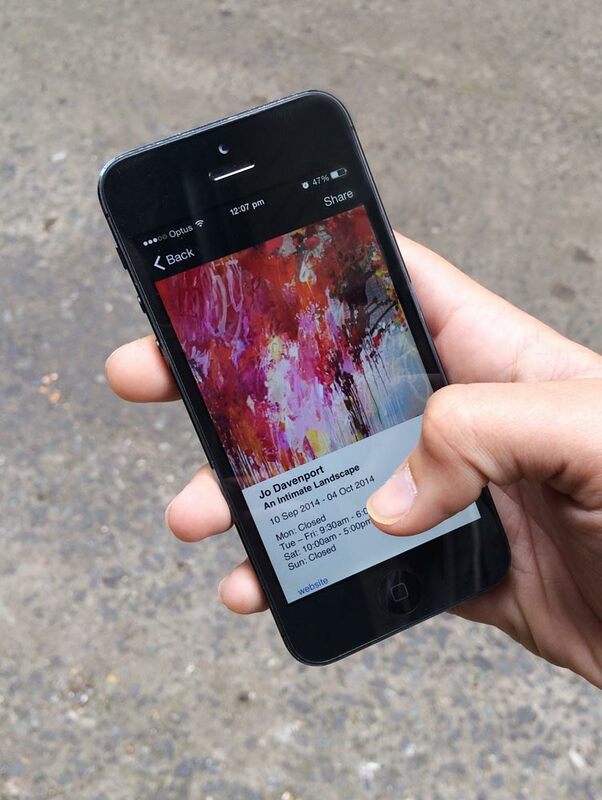 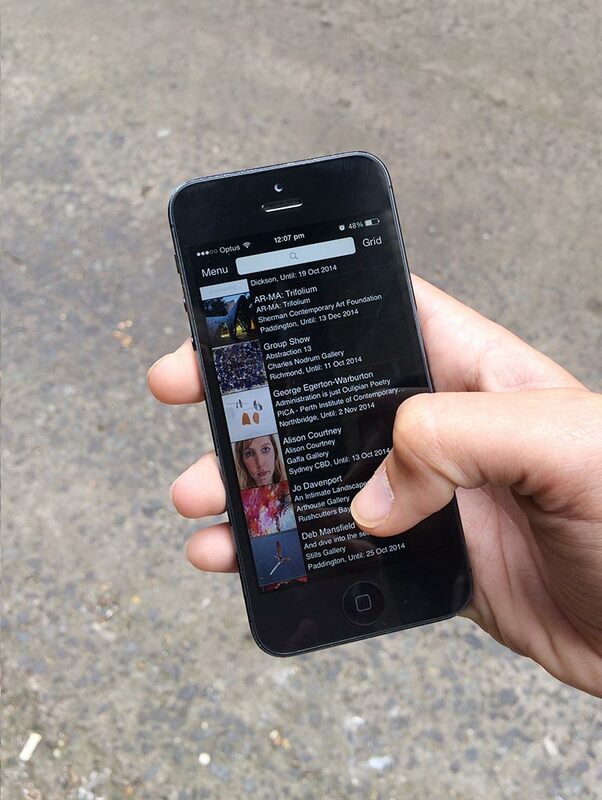 10 Group also designed and produced the RAVEN contemporary gallery guide app. 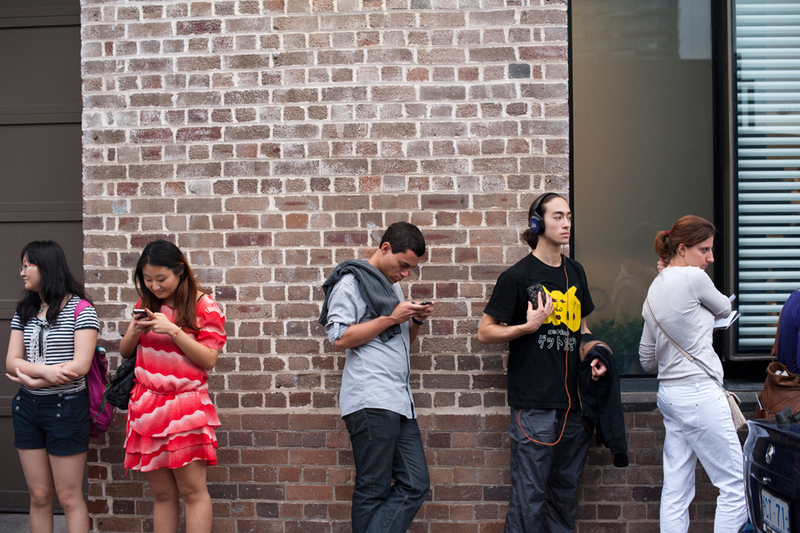 Launched in 2011, Raven for iPhone had over 30,000 downloads, connecting Australians with art galleries and exhibitions country-wide. 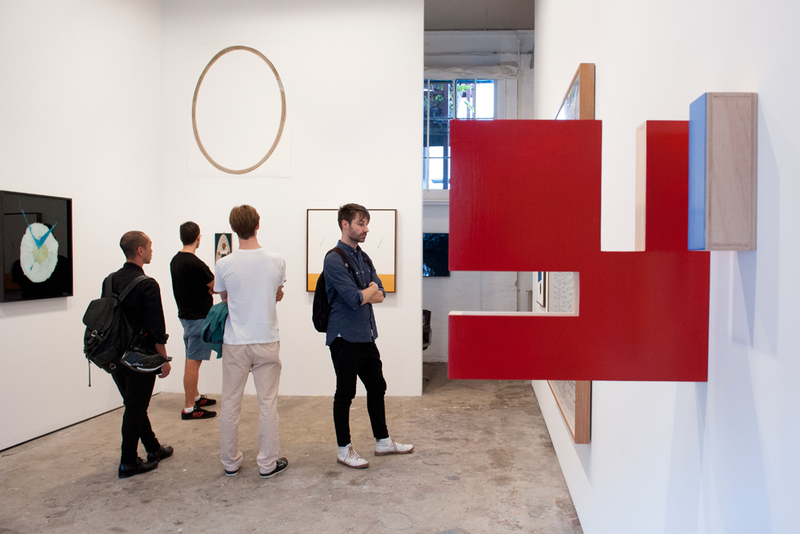 While active, RAVEN was home to some of Australia’s most respected art writers and commentators, including John McDonald, Dan Rule, Gemma Weston and Sharne Wolff, as well as nurturing a generation of younger writers such as Chloé Wolifson, Kate Britton and Pippa Milne. 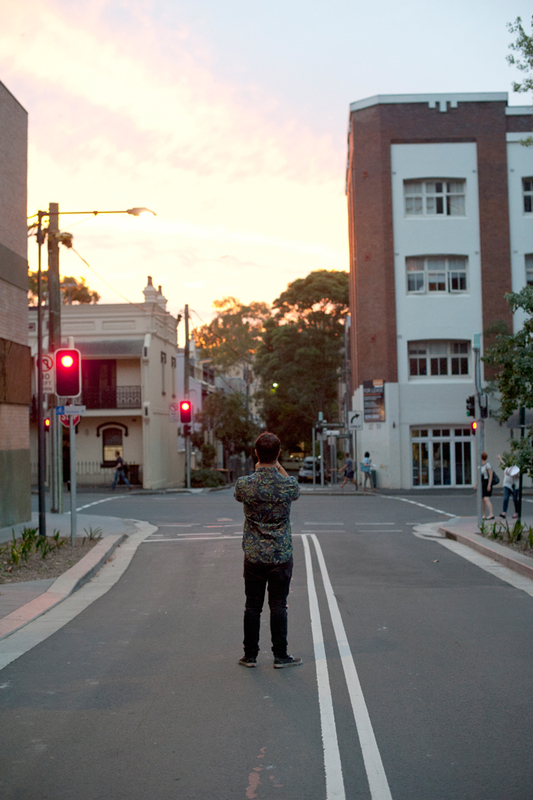 An archive of RAVEN editorial can be viewed online here.